Drake Is Injured & Has To Postpone His Tour, So What Happened? Drake might be at the top of his professional rapper game, part of a super cute hip hop power couple (maybe), and IMHO one of SNL's best hosts, but he is only human like the rest of us. I too often like to pretend Drizzy is an infallible, champagne-popping 6God among men, but nay, it is not so. In fact Drake is so human that according to a spokesperson for rapper, he has been forced to postpone the last three dates of his Summer 16 tour due to a "severe ankle injury". Unlike the demi-gods of old, and despite all our hero worship, Drake can totally sustain an injury which renders him out for the count. According to the Drake's camp, the Canadian rapper, who damaged his ankle during the tour, "did his best to power through" but by doing so, actually made things worse for his widdle ankle. If fans are to get the full extent of Drizzy's (honestly pretty goofy) dance moves, he has to be at his best health so under "doctors orders and to ensure Drake only ever gives fans the performances they deserve, he will be postponing the remaining 3 dates of his Summer Sixteen tour to allow him time to recuperate his ankle injury." The spokesperson also reminded fans that they "mean the world" to Aubrey Graham and that "seeing their faces and performing his music for them is what he loves to do the most and he can't wait to get back on stage." We can't wait either, buddy. Miss you already. 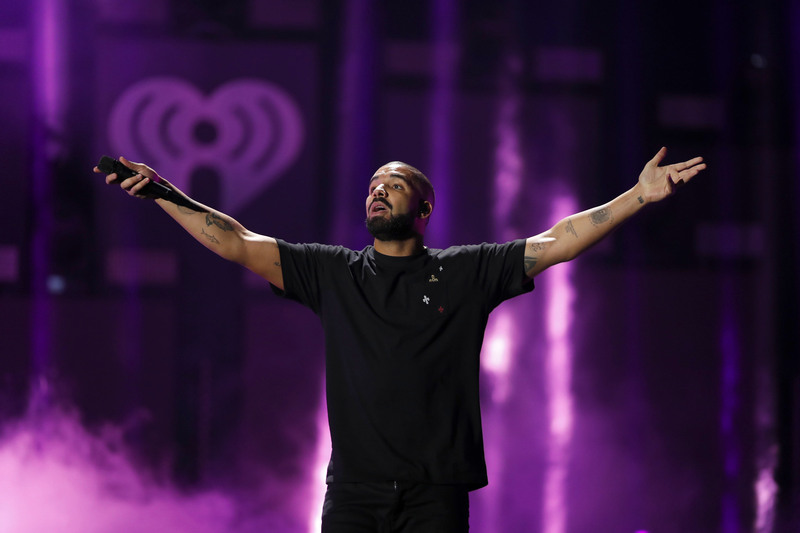 The three cities who are missing out on Drake's hotline bling include: his old stomping grounds, Toronto on Oct. 9, Philadelphia on Oct. 13 and Newark on Oct. 16. Ticket holders will receive refunds but unfortunately can't get the memories they could have made back. Alas, the imperfect human body strikes again. Poor Drake. Poor Drake fans. "I hate to be told I can't do something, but under doctor's orders to allow me to recuperate, I am being forced to postpone the intense three shows in a row in cities which have only ever shown me unconditional support... I am crushed to even be typing this announcement because I feel like I am letting my fans in these cities down. I only want to give you the best show you deserve, I promise — I will make it up to you. Thank you for your understanding and I can't wait to see you all again with new music and a stronger ankle."